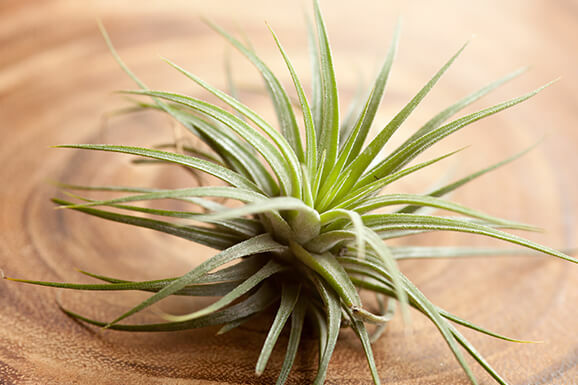 Don’t Let Your Plants Suffer: Water Them! 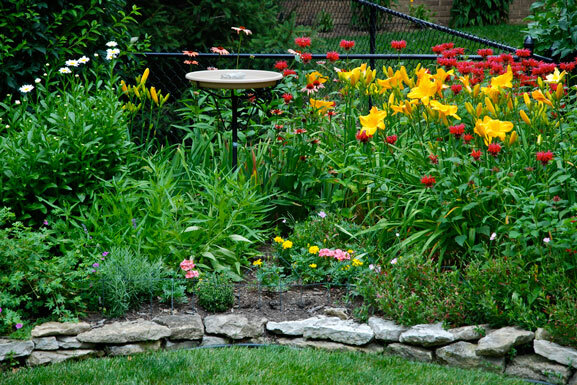 Perennials are an excellent choice for color that does not have to be planted year after year. 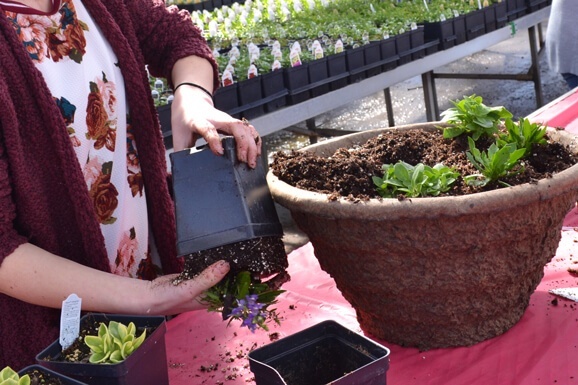 Learn what considerations to make when selecting plants for your garden.